When you learned about the American folklore hero John Chapman, nom de pomme Johnny Appleseed, in grade school, they probably didn’t tell you he was propagating apple trees throughout the country to make cider and brandy, not for lunchbox snacks. Apple brandy, historically known as applejack, is America’s original spirit. Long before the birth of bourbon, colonial Americans used freeze distillation, a decidedly low-tech precursor to modern techniques, to preserve their apple harvest in liquid form. A century later, Robert Laird, a Revolutionary War soldier, gave his recipe for apple brandy to George Washington. Laird went on to found America’s first commercial distillery, Laird & Co., which still makes apple brandy under family ownership two and a half centuries later. 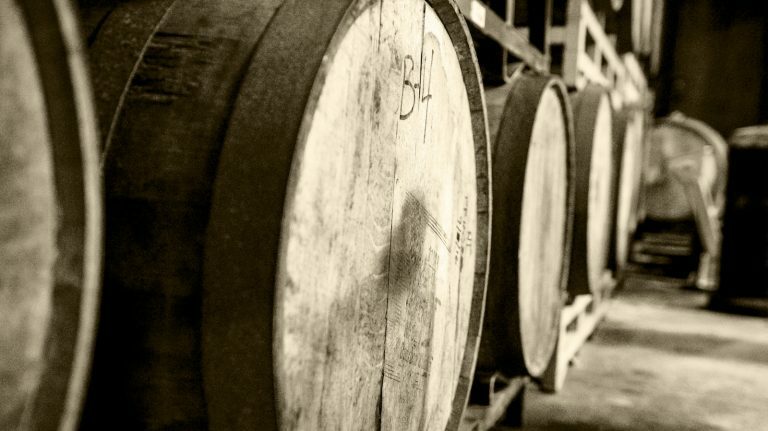 The whisky world relies heavily on barrel aging for its flavors. Not so for American apple brandy, which has no oak aging requirement. 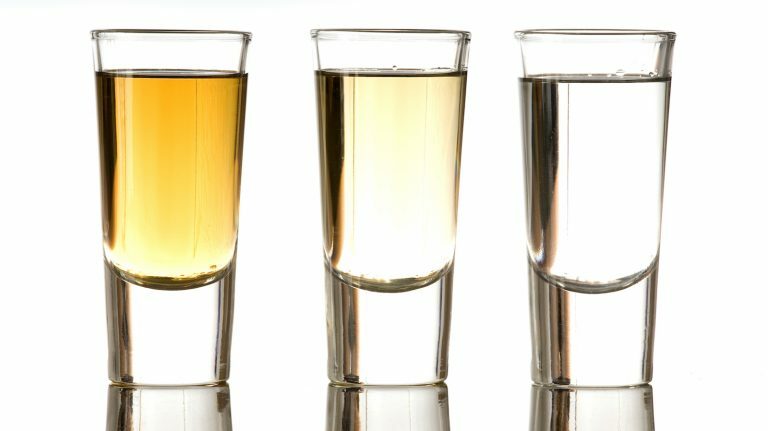 When aged in oak for just a year or two, or not at all, American apple brandies taste like an apple in a glass, bursting at the seams with fresh, juicy, fruity flavors. Older apple brandies, with a decade or more of maturation, achieve more whisky-like flavors of rich oak spice, clove, and vanilla. The best examples always retain the essence of their fruit source. While there are thousands of varieties of apples, those used for American brandy fall into two wide camps: culinary apples (the sort you buy in the grocery store and would actually want to eat) or traditional cider apples and other heirloom varieties that may be too bitter, too tart, too crisp to bite into. In Normandy, distillers of the French apple brandy Calvados draw upon hundreds of named traditional cider apples to create a rustic, subtle, and delicate spirit. Most American distillers take the culinary route—it’s simply what’s available. “There aren’t enough cider apples in America to make very much brandy,” says Heron of Copper & Kings, which uses culinary apples. “We aren’t trying to be Calvados. We’re much more interested in an American sensibility—more robust, richer, more fruit, with warmer tones.” Likewise, Clear Creek Distillery in Oregon prefers widely available Golden Delicious apples for their juicy and fruity flavor. 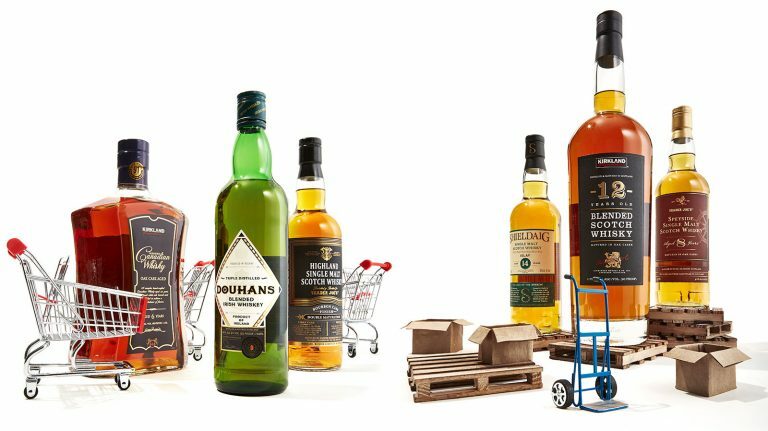 “It has this apple-y quality that can be showcased really proudly in the spirit in a way that other varieties couldn’t,” says head distiller Joseph O’Sullivan. Some distilleries, like Laird & Co. and Chicago-based Rhine Hall Distillery, blend many different types of culinary apples together. 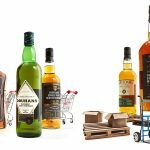 Others combine both culinary and traditional distilling varieties. A few—like one of the oldest craft distilleries in the country, California-based Germain-Robin, which buys heirloom apples from historic orchards with century-old trees in the Anderson Valley—prefer traditional apples for their exceptional balance. “When we pick, we get a ton of flavor, but the apples still have enough acidity to give it definition and structure. Culinary apples tend not to have enough acidity… the flavors are a little too soft,” says founder Ansley Coale. 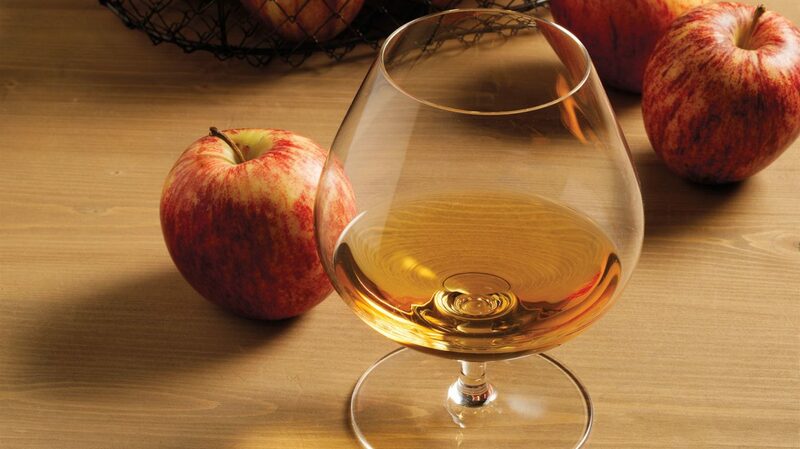 Apple selection is just one way apple brandy achieves its diversity of styles. 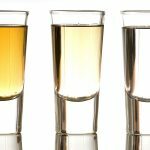 As with whisky, distillers are exploring new flavors through techniques like unusual cask finishes (tequila-finished apple brandy, anyone?). Others are planting heritage cider-apple trees and rediscovering lost traditions. 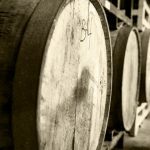 In Apple Belt states like New York, Michigan, and Washington, a growing number of small farm distilleries are using their own crops to make rustic, traditional apple brandy with a sense of place, reviving a lost taste of America that Johnny Appleseed might recognize today.